Home Commercial Rib Charter Which Outboard Engine? 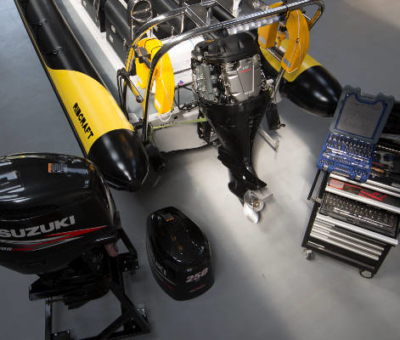 We are frequently asked ‘which outboard engine should I buy?’. This isn’t as straight forward as you may first think. There are so many options and variants on the market making this a tricky decision for purchasers. Adding further to the complexity a potential buyer faces is the ability to find a review on-line for each engine that will say whatever you want to hear! 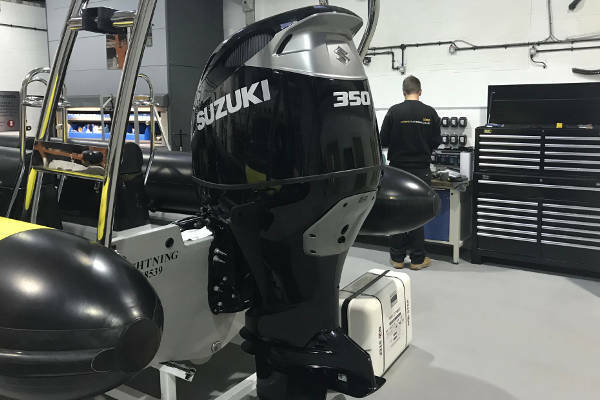 We thought we would share with you why we chose Suzuki Marine UK to be our supplier of outboard engines. There are the obvious points in the early stages of buying an outboard that you need to identify. 1. What fuel? 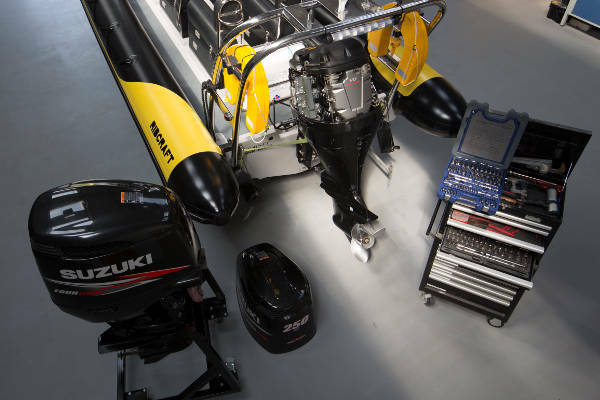 : Petrol, diesel or electric are now all options for outboard engines. 2. How big? : Outboards come in all shapes and sizes but the answer to this will most likely determine the outcome to which fuel you will be using. Diesel powered outboards have only really been available up to about 50hp to date and are very rugged noisy beasts. Electric engines are only small meaning that really most users of larger craft are left with one option – petrol. 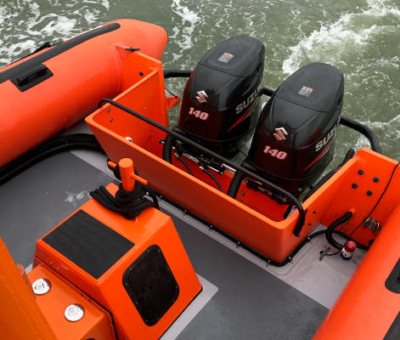 At Commercial Rib Charter we operate a number of vessels, some of which are powered by outboards. In an ideal world we would buy diesel engines on the basis that many UK ports actually only supply diesel fuel. 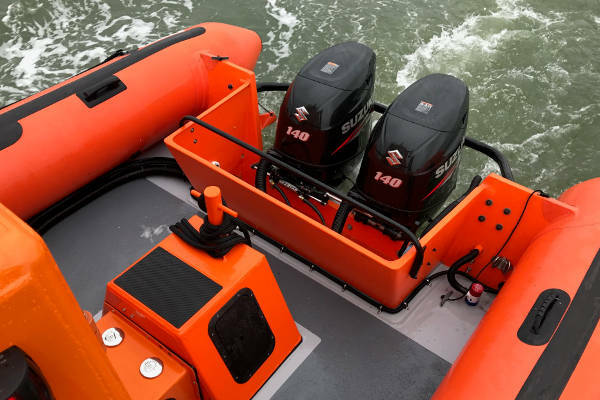 However, our CRC vessels with outboards are big and heavy and we also need reasonable performance from them, this essentially means we have only one choice – petrol outboards. 1. Reliability. We need the engines to be high quality and thus reliable. We cannot suffer breakdowns. 2. Serviceability and service agents. We need to be able to carry out our ‘basic’ servicing on-site. Engines can accumulate high hours on some of our projects so oil changes and basic routine work needs to be quick and easy. We also require access to a good network of service agents. 3. Availability of spares. 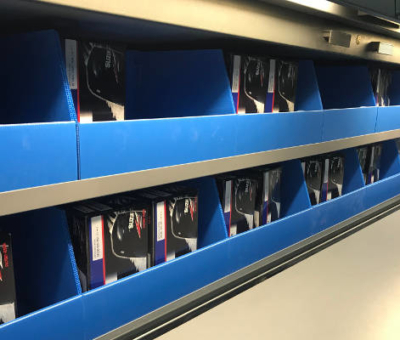 Whilst the engines may be reliable, it is almost inevitable that spares will be required, not just for servicing but there are occasions when things go wrong. Spares need to be readily available quickly. 4. Availability of engines. Our fleet can grow quickly. Equally, depending on our current projects we can sometimes require engines quickly. We need the ability to order an engine and have it quickly, sometimes even the same day. 5. Fuel Efficiency. In this day and age we are very focused on improving our carbon footprint as best we can. Starting off with fuel efficient engines is a good start! Through being ‘in the industry’ we have owned most brand of engine or at least tested them. This has given us an insight to which have worked best for our application in terms of reliability. In all honesty, almost all ‘big’ four stroke engines have been reliable and tough in our experience. We have had very few failures whatsoever. Fuel usage has also been surprisingly similar across same sized engines, worryingly though not all manufacturers’ figures do appear to be completely correct. Our biggest issue with manufacturers has been customer service and the lack of support offered by their respective network of agents. Whilst we appreciate that the big manufacturers rely on their agents to a degree we did also want to ensure we had a relationship with the manufacturer/main distributors. This proved to be almost impossible with a majority of the suppliers. 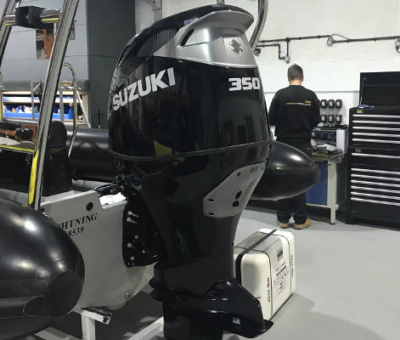 Our chosen engine supplier has now been Suzuki Marine UK for over 8 years. We have a great relationship with Suzuki and have had this since day one. We receive a good level of service from both Suzuki UK and the accredited dealers we have used. 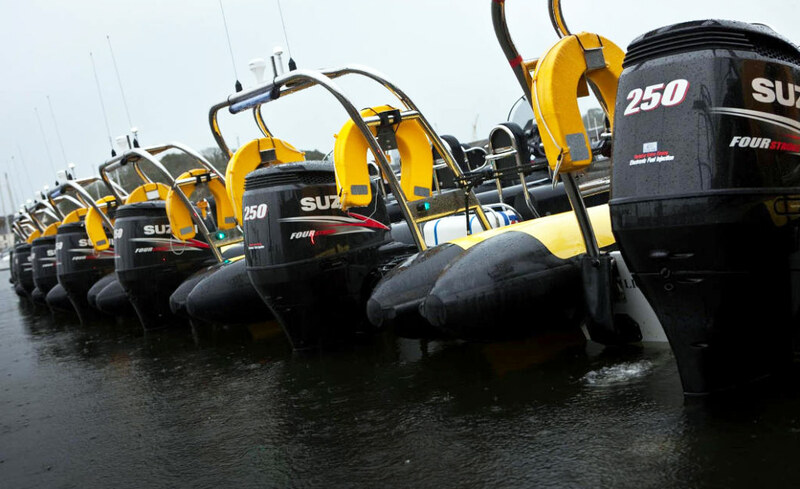 Our most used service agents are SAL Marine in Lymington and Ribcraft Ltd who have both also proved to be excellent in terms of knowledge and ability to support a commercial operation. Stock of engines has never been an issue and likewise parts are almost always available on a next day service. In a real emergency we have even been allowed to collect parts and even engines from the main UK distribution center when we have ordered ‘out of hours’. I don’t think we have ever had a significant failure or even any breakdowns with any of our Suzuki powered boats. 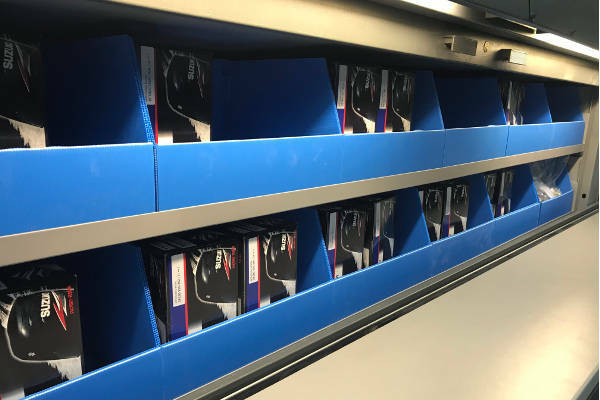 We run over 25 engines so it would be un-fair to say things haven’t gone wrong, but they really have been minor issues or caused by user error!